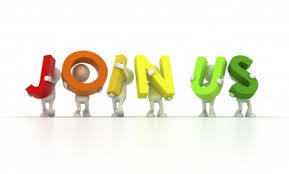 The PG CWWN is currently looking to recruit new members to the steering group. We are looking for individuals who can be part of a proactive team to continue the work of the PG CWWN (including the website, mailing lists, and social media presence), and who will develop new activities and relationships to further the community, as well as work as part of the group to deliver the next biennial conference in 2015. If you have a passion for contemporary women’s writing and want to help further the work of the network then please read through our full call here: Call for Steering Group Members 2014. If you have any questions then please do not hesitate to get in touch with us via email. This entry was posted in PG CWWN, Uncategorized and tagged steering group; members; on 13/01/2014 by pgcwwn.